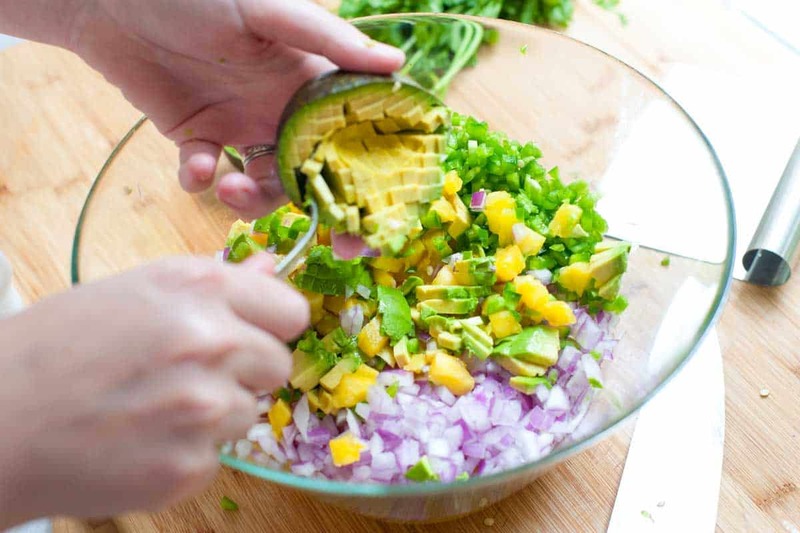 Easy pineapple salsa recipe with avocados, jalapeño, red onion, and fresh lime. 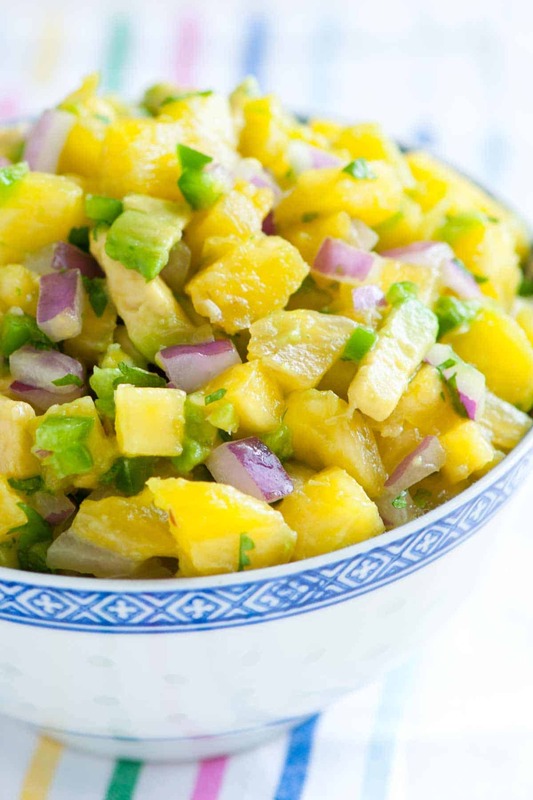 Jump to the Spicy Pineapple Avocado Salsa Recipe or read on to see our tips for making it. 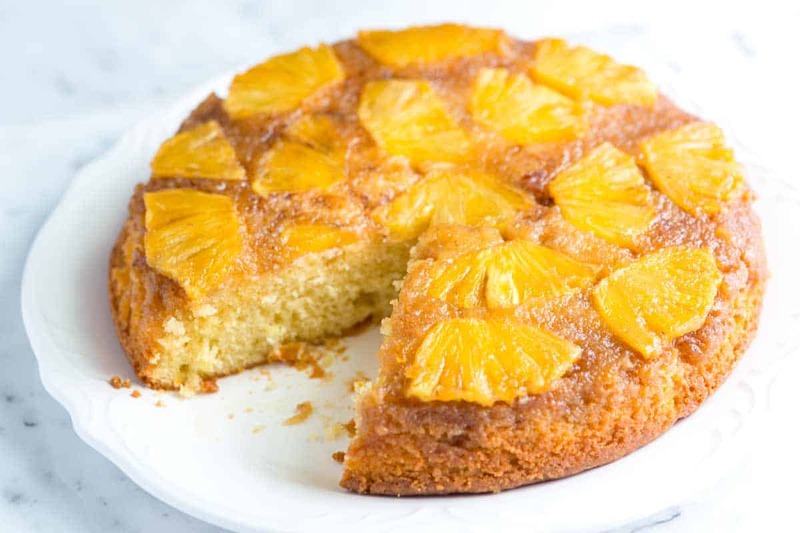 YOU MAY ALSO LIKE: A lovely pineapple upside-down cake recipe that’s extremely simple to make. 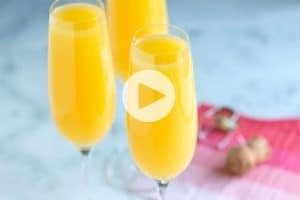 Jump to the Fresh Pineapple Upside Down Cake Recipe. This salsa is simple to make and comes together quickly. You will need a ripe pineapple (check below for our tips on choosing them) and a ripe avocado. We like everything to be cut pretty small. 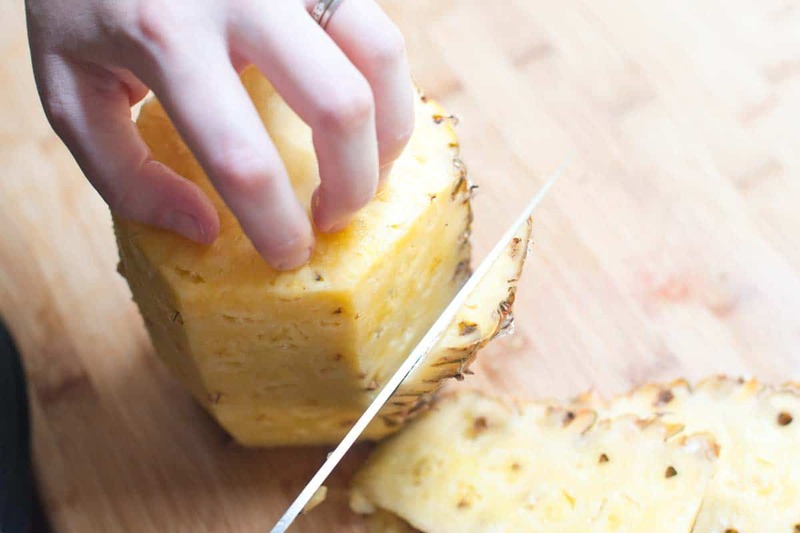 For the pineapple, you will need to peel and remove the core. When you cut pineapples, start by removing each end. Then, use your knife to cut away it’s skin/peel – just follow the pineapple’s curve from top to bottom. 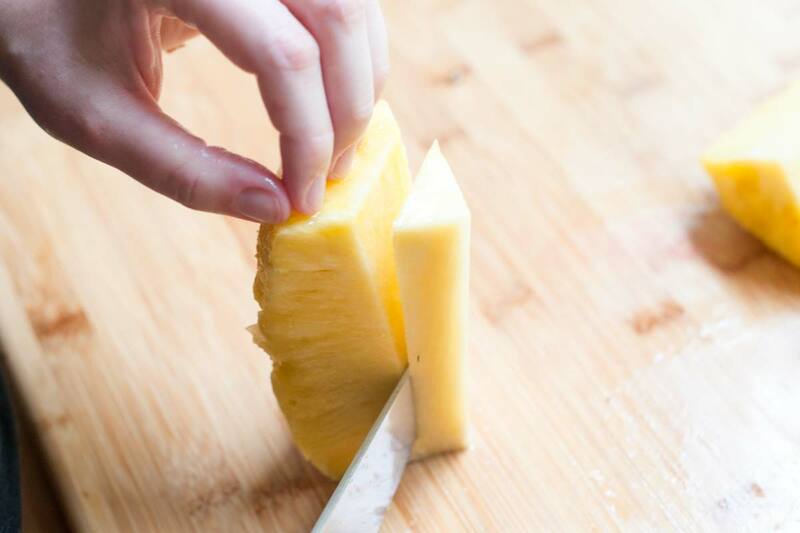 Cut the pineapple into quarters and use your knife to cut away the inner fibrous core. From there, you can cut into small pieces for the salsa. We also add onions to the salsa, but before we do, we like to “deflame” them. This tames down the “raw-ness” of the onion. Just add the diced raw onions to a bowl with warm water and set aside for about 5 minutes. Drain and rinse them and you’re ready to add them to the pineapple salsa. For the spicy part of this recipe, we use jalapeño peppers. Depending on how spicy you want your salsa you can add multiple peppers or not. Also, by removing the membrane (white part) and seeds, the pepper will be less hot. For a medium spice level, we add two jalapeños with their seeds and membrane removed. Look for a large pineapple with golden or yellow hues on its skin/peel. That indicates sweetness. Also, it’s a good thing if you see “Golden Pineapple” on the label. Give it a sniff — If you smell a hint of sweet pineapple, you’re on the right track. Feel it up a bit — The pineapple should be firm, but gives just a little when you feel it. Definitely put anything back that’s brushed or soft. YOU MAY ALSO LIKE: Try this easy roasted salsa verde recipe with lots of flavor thanks to roasted tomatillos, peppers, and garlic. 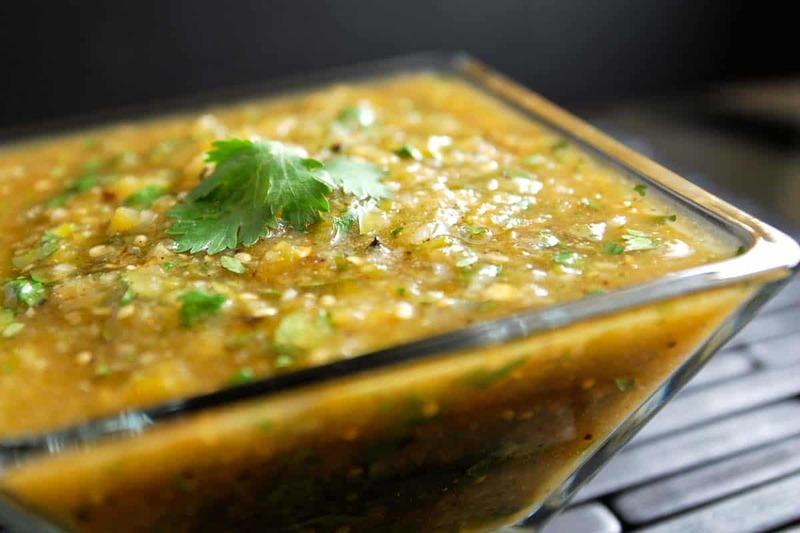 Jump to the Roasted Tomatillo Salsa Recipe. Fresh pineapple is best in this salsa, but canned pineapple that has been drained will work in a pinch. If using fresh, when buying look for a large pineapple that has shades of yellow or gold on the skin and has a mild scent of sweet pineapple. 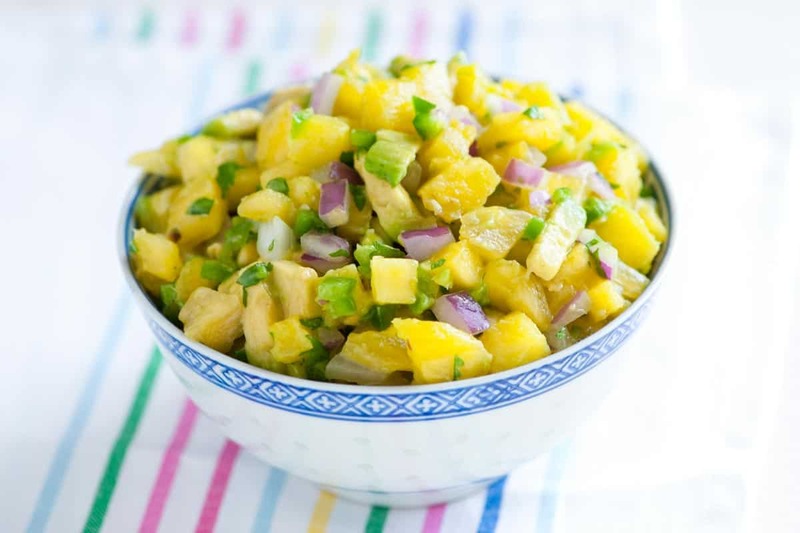 Serve this pineapple salsa with chips or on top of burgers, grilled pork, chicken or with seafood. Add chopped red onion to a small bowl and cover with warm water. Set aside for 5 minutes. Drain then rinse. Depending on how spicy you want the salsa to be, deseed and remove the white membrane of one or both jalapeños. Or for a mild-medium salsa remove the seeds and membrane for both peppers. Mince the jalapeños finely. Toss pineapple, avocado, red onion, jalapeños, lime zest, lime juice, cilantro, and the salt to a large bowl until well mixed. Taste then adjust with more salt if necessary. 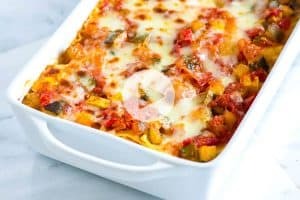 Thank you for a wonderful looking recipe. 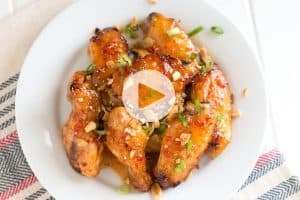 I would love to make this but I need to understand the nutrition for this recipe. I looked for the nutritional info but I think I missed it. It’s very important to me because my husband is diabetic and all the ingredients are things he loves but we need to be careful. I hope we can enjoy this when we can see the nutritional info. Thank you so much in advance for any help you can give. Hi Willow, You can find the nutritional information underneath the recipe (under the notes section). Try serrano or poblano pepper. Or, just omit it all together. If you do omit it and still want some heat add a couple dashes of your favorite hot sauce. 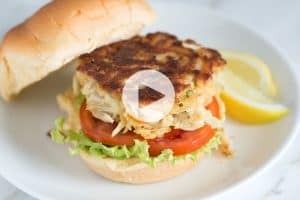 The only question I have is whether you guys will deliver some of this to me for lunch today???? ?